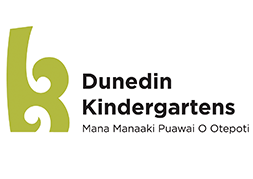 Reid Park kindergarten is nestled in the sunny west side of Mosgiel, located within a growing residential area. There is a wide range of socio-economic structures within the families living in this area. We have children from various parts of Mosgiel who attend and many rural families. The partnership between teachers and family/caregivers and the community underpins the entire programme.